If you like to head up North to visit Canada, here is a great deal for 2017! 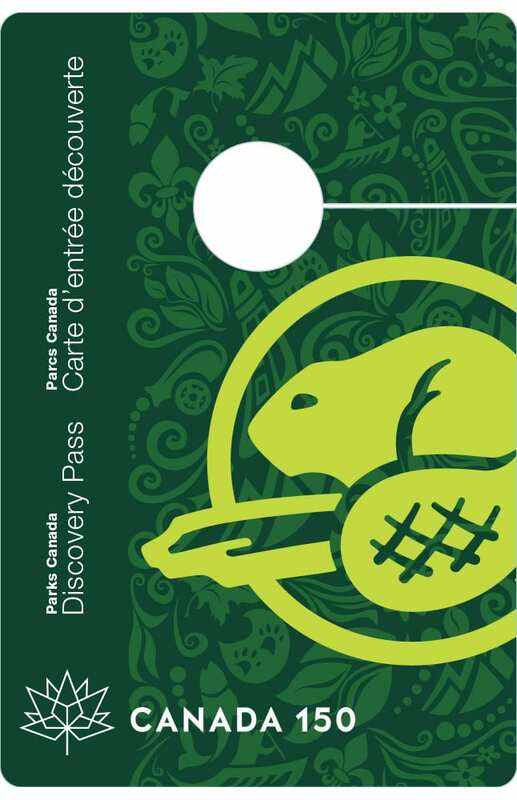 Get the Canada Parks 2017 Free Discovery Pass right now when you sign up here. You can also visit our Travel Reviews page here for more ideas on visiting Canada from the NW!